I don’t think I was ever more surprised at a car launch. There were the same Toyota heavies who were still selling us the Corona Avante, spruiking the merits of the new front-wheel-drive Celica SX coupe. Journalists shifted in their seats and smiled small smiles as the executives rabbited on about Celica’s new-found brilliance. You won’t know it’s a front-wheel-drive car, they said. And no, they said, Lotus did not have a hand in it – it was all our own work and the Lotus test driver who sampled it just smiled and agreed that it was excellent. Oh? Then we drove it. It was the first front-driver I’d tried that didn’t suffer from marked torque steer. Understeer was mild and you could even induce lift-off oversteer. Zero to 100km/h took nine seconds, which was the same as a 2.5-litre V6 Alfa GTV6. Yet there were still some silly Toyota fibs. 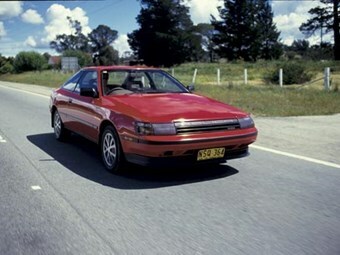 This was before the invention of Toyota Australia and the marketing man from AMI-Toyota claimed a top speed of 230km/h. He had arrived at this fabulous figure by multiplying the 31.5km/h per 1000rpm in fifth by the 7300rpm redline. 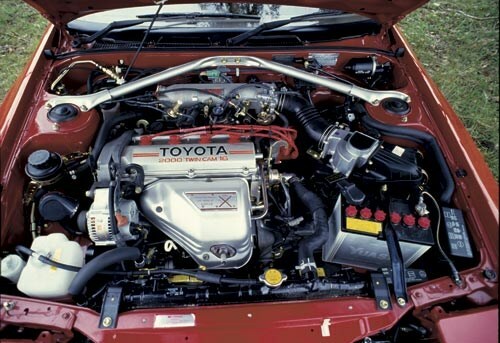 What was so remarkable about the Celica SX was the way it demonstrated advances in so many different areas of engineering and design. Its gem-like twin-cam 16-valve engine seemed pure racer. Not only was there front-wheel drive, but the wheelbase was long and the overhangs short. 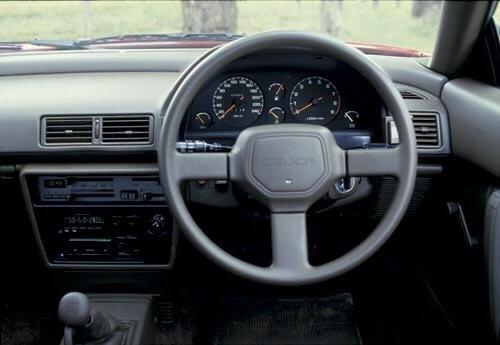 The steering was not to Alfa standards, but had good feel and was very direct. Nobody lamented the transition from a soggy example of rear-wheel drive to this state-of-the-art front-drive design. The exterior was beautiful. 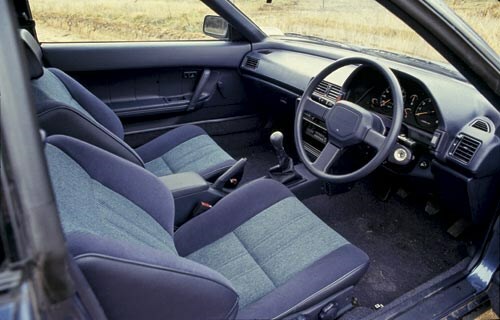 I said at the time that the interior was kitsch, over-veloured and look-at-me, to which a senior Toyota man responded that they had paid attention to engine design and suspension. Interiors were next on the list. The Celica was a Toyota for which to leap. It was the spiritual descendant of the drop-dead gorgeous 1967 2000GT. 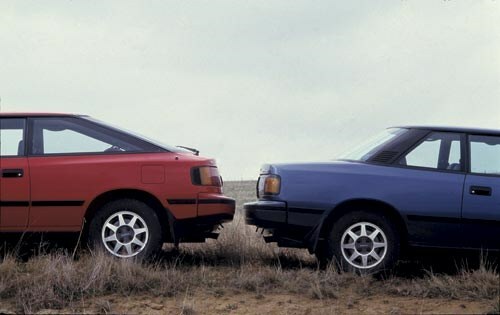 Its sheer presence in 1985 should have alerted us to the fact that Toyota would soon rule the automotive world; no-one knew that Toyota would indeed push Holden and Ford Australia to near irrelevance. Five years later, when the Lexus LS400 arrived here, the locals were still not up to Toyota’s speed. So much of the time, a fearful conservatism has dogged the world’s number one car maker. 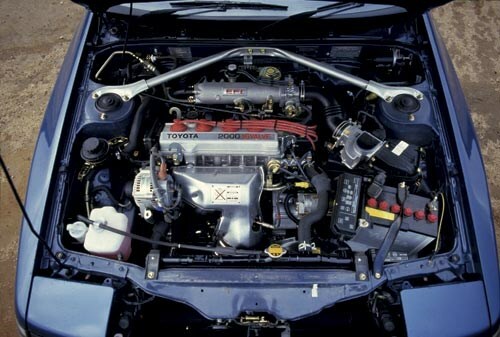 But a handful of cars from the 2000GT to the 86 have set brilliant new benchmarks or even created new market sectors. 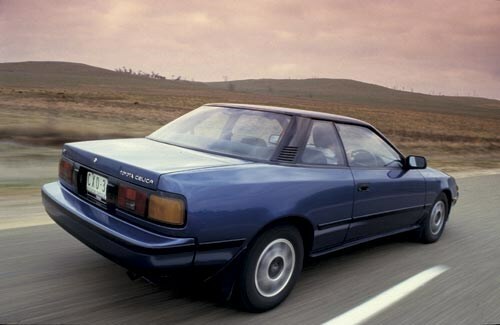 In terms of value for money, state-of-the-art engine, elegant design and superb dynamics, I’m wondering whether the 1985 Celica SX was not the most notable of these.